The Lost Room . The power of objects. I’m a bit of a fan of the occasional sci-fi drama when it’s done well. Fringe, Battlestar Galactica, Heroes and from my childhood shows like Sapphire and Steel have all intrigued and interested me in the past. I came across a 2006 series called “The Lost Room” that I’d heard of, but not seen previously. 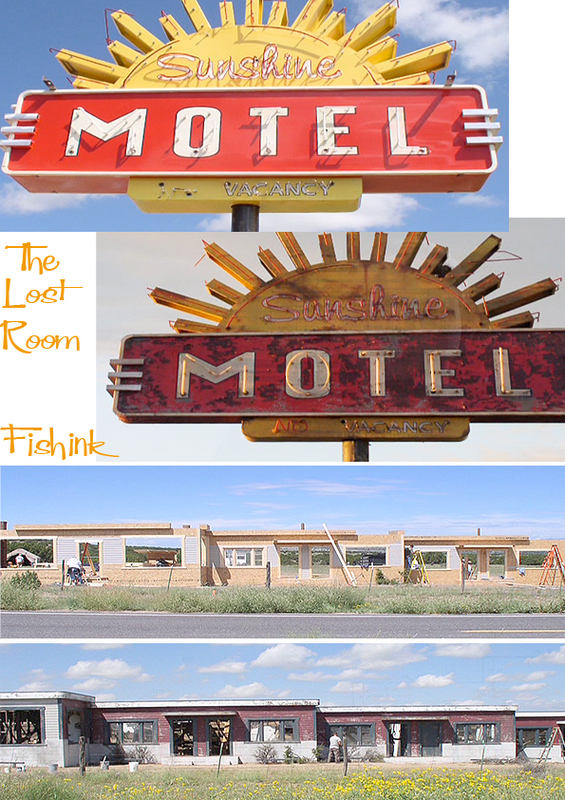 This tells the story of a motel room and some of the everyday items from that room which possess unusual powers. 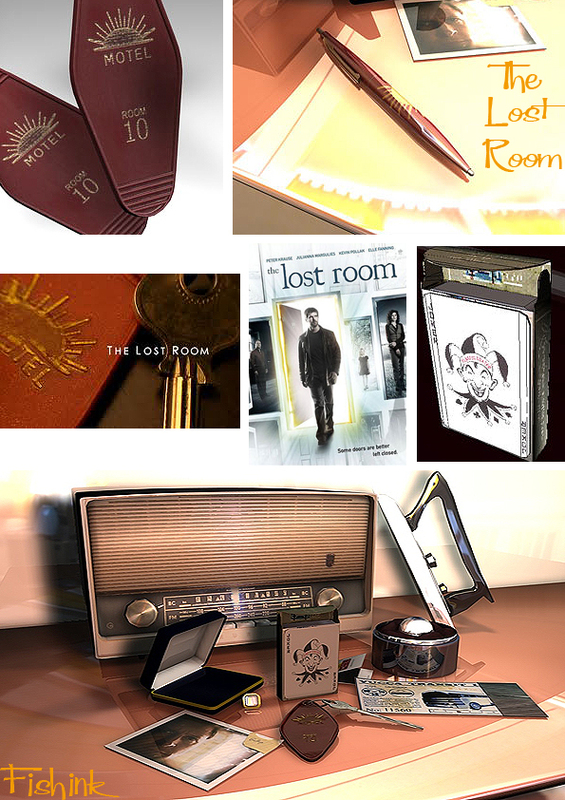 The show’s protagonist, Joe Miller, is searching for these objects to rescue his daughter, Anna, who has disappeared inside the Room. 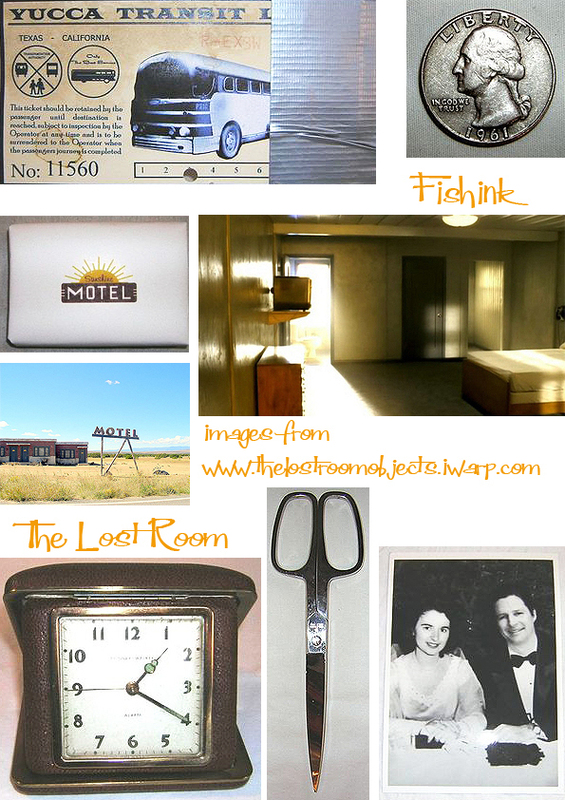 Once a typical room at a 1960s motel along U.S. Route 66, the Lost Room has existed outside of normal time and space since 1961, when what is only referred to as “the Event” took place. Joe Miller becomes the key holder, allowing him to open any door in the world. He uses the lost room as a portal to travel between areas that he needs to visit in order to track down other objects that possess different powers to help in the recovery of his daughter. The show (as with most good sci-fi series) amassed a huge cult following but as of today only six hour long episodes exist. No present plans have been announced for a second series. Today fans are still trying to track down copies of ‘the objects’ that appear in the programmes. Interestingly the dvd also had some info showing how sections of the motel were created and then deliberately aged so they looked like they were nearly 50 years old. Some of the objects with special powers featured in the show. The series felt like a cross between the Twilight Zone and Madmen. Six years on from it’s first airing there’s still an audience following. Amazing sites like The Collectors, 3-d designer Spencer Skoglund, and it looks like the story of the Lost Room may continue, but in comic book form, more info here. I’ve always had what you might call an active imagination and I’ve never tried to suppress that, believing that it’s important in the maintenance and development of a creative mind, to allow it to flow freely and explore the areas that interest it. Great fictional escapism, for me, in the form of a film, book or programme and it’s ability to transport a willing viewer into other time periods, worlds or sometimes just to reach out of their own room is a fantastic resource. What series have you enjoyed recently and why ? ← Fishink in Tarporley again. I am totally hooked by “Touch” …The drama suggests that we are all interconnected, tied in invisible ways to those whose lives we are destined to alter and impact. 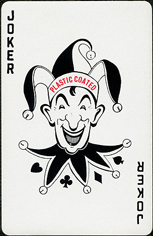 Martin played by Kiefer Sutherland, a widower and single father, haunted by an inability to connect to his mute, severely autistic 10-year-old son, JAKE . Jake sees the world in his own special way, seeing patterns that connect everything, and communicates not with words, but with numbers. He wants his dad to decipher their meaning and connect these numbers to the cast of seemingly unrelated characters whose lives they affect. :………..I think we all have route maps ….and how we react to everyday events affects our fate and those who we are interconnected to. I don’t usually collect DVDs, but I did purchase this set because I can’t seem to find it anywhere else. I love it! If there is anything as bizarre as this in the sci fi genre I’d be interested to know. One show I love is Torchwood– a bit campy compared to The Lost Room. Thanks for your comment. Similar series would be some of those I mentioned in my blog. Warehouse 13 is another one but just a different set of problems each episode rather than one long story. Happy watching.